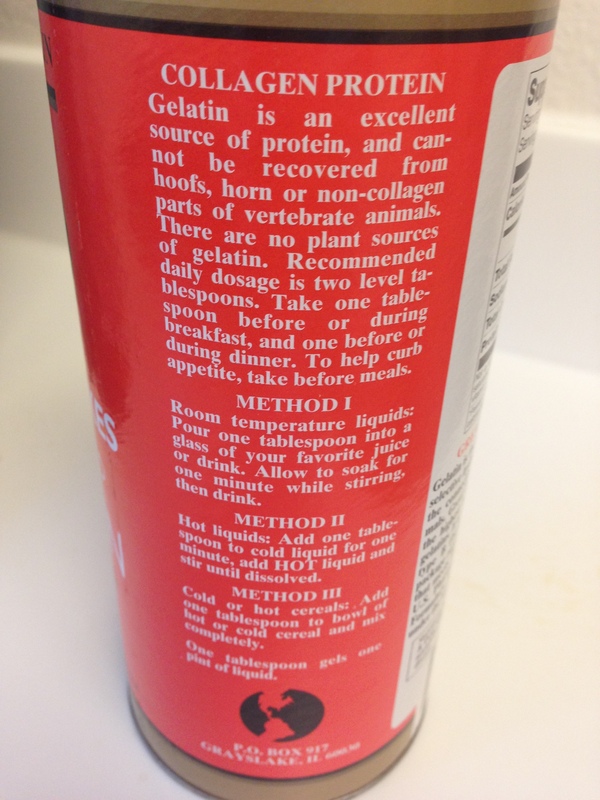 Here’s the gelatin I put in my coffee each morning. 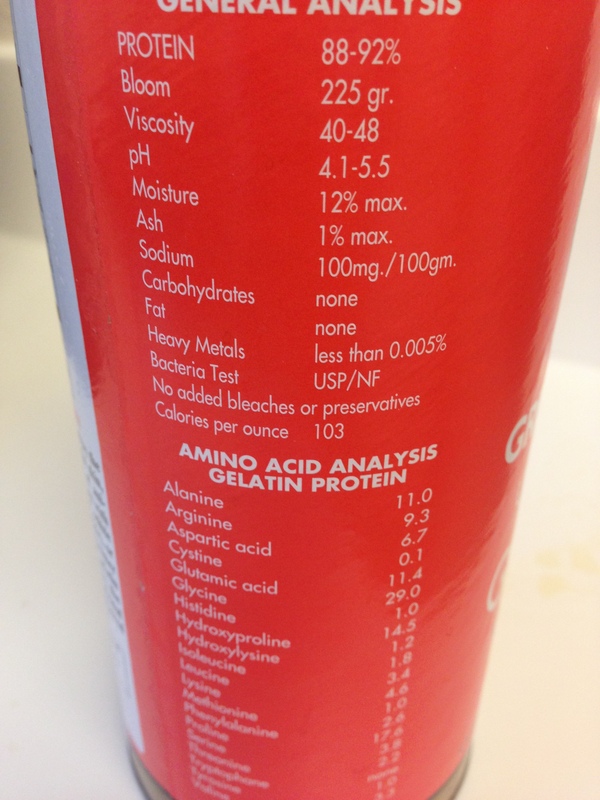 Full of essential amino acids a lot of us our lacking in the Standard American Diet (SAD). It’s great for helping heal your gut, joints, and tissues. I need all the help I can get in that area! I’d recommend everybody take gelatin regularly. 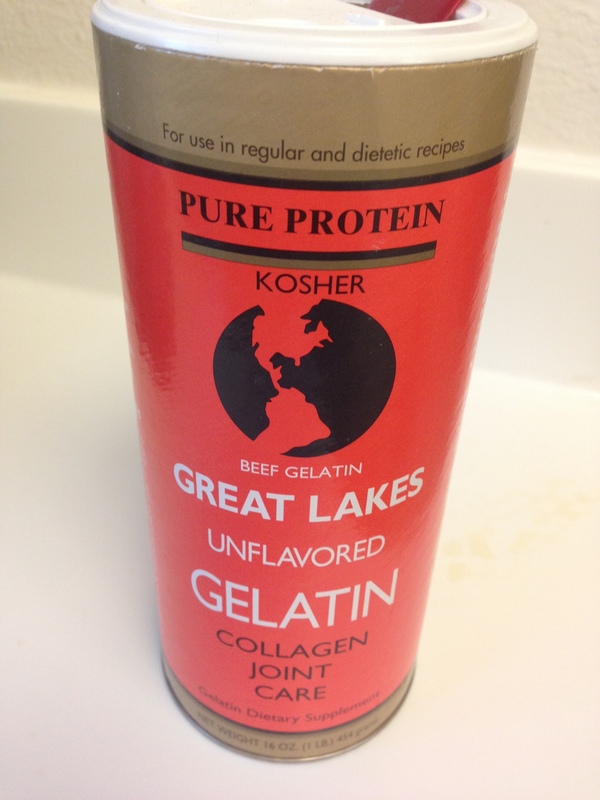 This entry was posted in Food and tagged Amino Acids, Gelatin, Great Lakes Gelatin, Paleo, Protein by livinglikelinds. Bookmark the permalink. Somebody’s birthday is coming up!! !